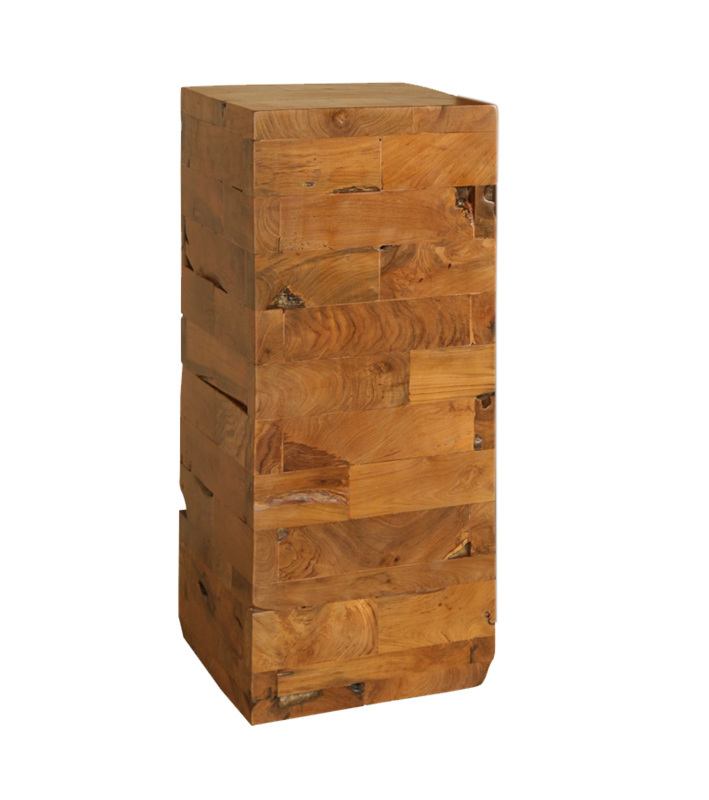 The Aspen Pedestal is made with reclaimed teakwood. 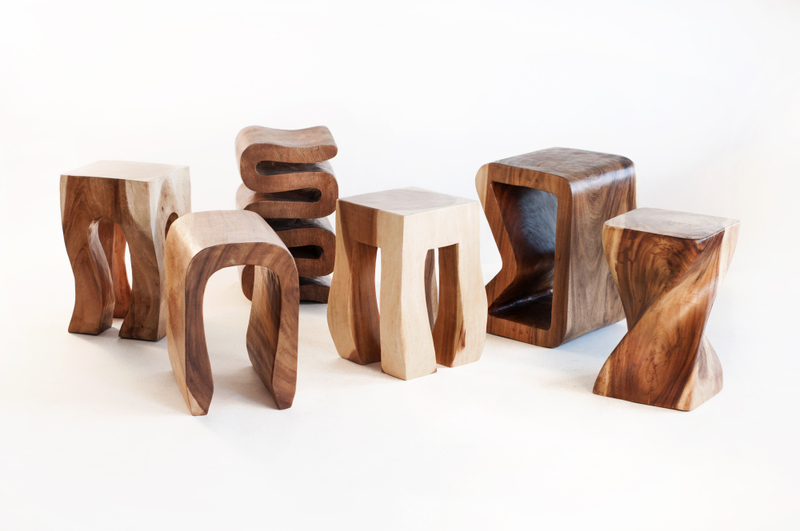 It makes an excellent display stand or plant stand. It measures 15.5 x 15.5 x 30" tall and weighs about 95 lbs. W 15.5" / D 15.5" / H 30" / 95 lb.